The Supreme Court on Wednesday re-fixed for support on September 28, the special leave to appeal filed by Northern Province Chief Minister C.V. Wigneswaran challenging the Court of Appeal’s Interim Order to prevent Wigneswaran’s decision to remove B. Denishwaran from functioning as the Fisheries and Transport Minister in the Province. Meanwhile, the Supreme Court decided to reject an application made by the Chief Minister’s counsel that contempt of court proceedings against Wigneswaran at the Court of Appeal be suspended. 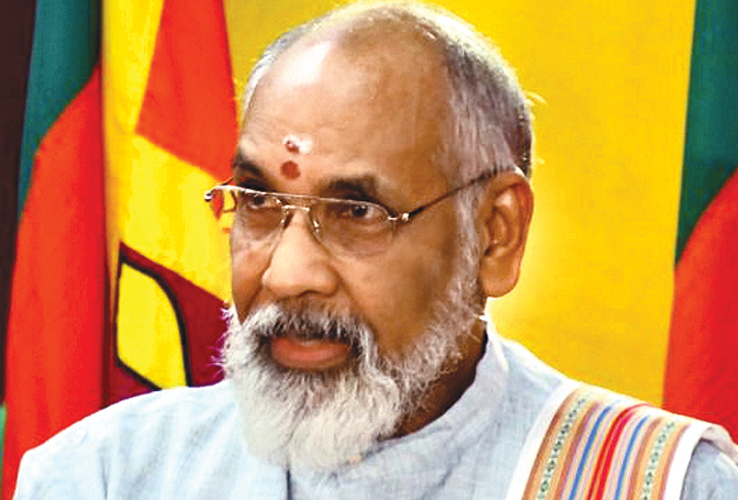 In his appeal, Chief Minister Wigneswaran cited B. Deneswaran, Governor Reginald Cooray and five members of the Board of Ministers as respondents.